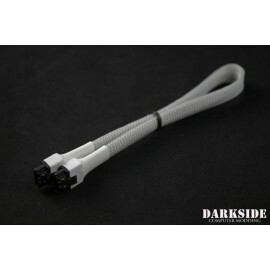 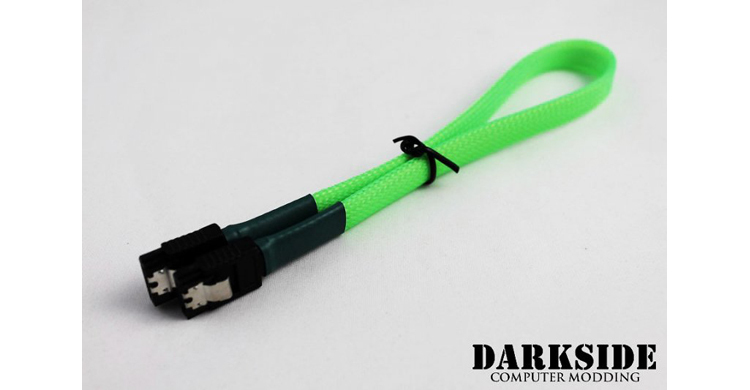 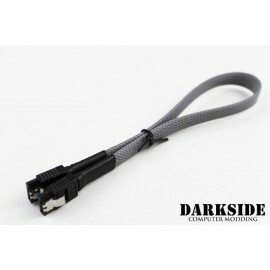 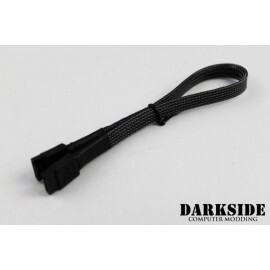 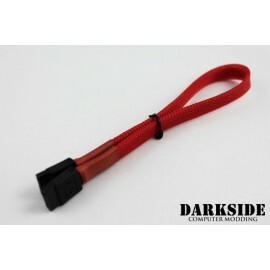 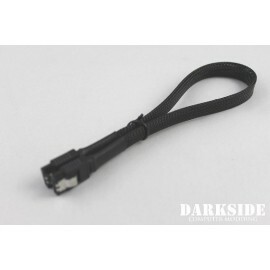 SATA Data cables are used to couple your motherboard with an HDD. 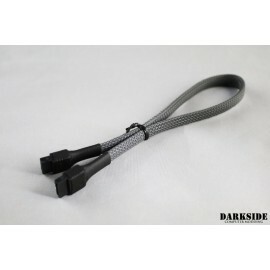 These cables transfer data between from your HDD to the rest of your computer. 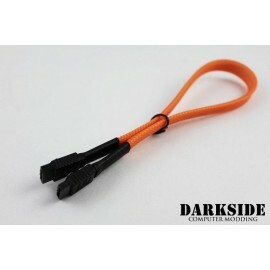 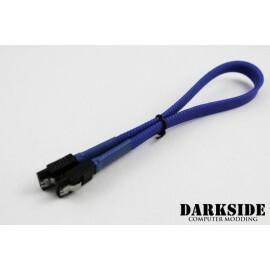 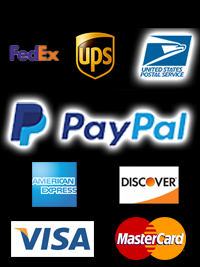 Available in a huge variety of colors, connector configurations, and lengths.